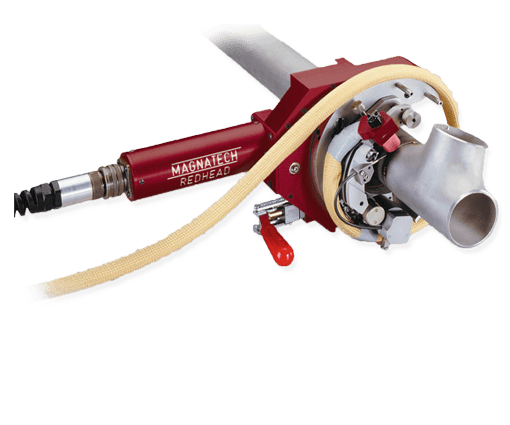 Magnatech Redheads are designed to make pipe-to-pipe and pipe-to-fitting welds with precision and repeatability. 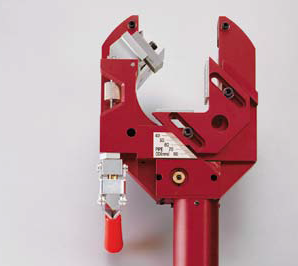 Redheads can be used for fusion welding, or with filler wire addition – an integral head mounted feeder is standard on all models. Three models cover the size range of 12.7 to 168 mm (0.5 to 6.625”) OD. 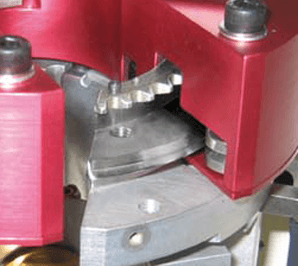 Digital technology forever eliminates the need for periodic calibration – rotation and wire speed remain accurate regardless of wear, and heads can be interchanged without time-consuming recalibration. assembly that is immune to heat. 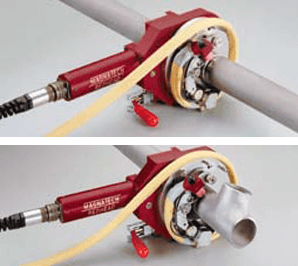 MOUNTING The Weld Head mounts entirely on one side of the joint, allowing use on pipe-to- pipe and pipe-to-fitting welds. Cable length 7.6 m (25’) standard. Extension cables available.